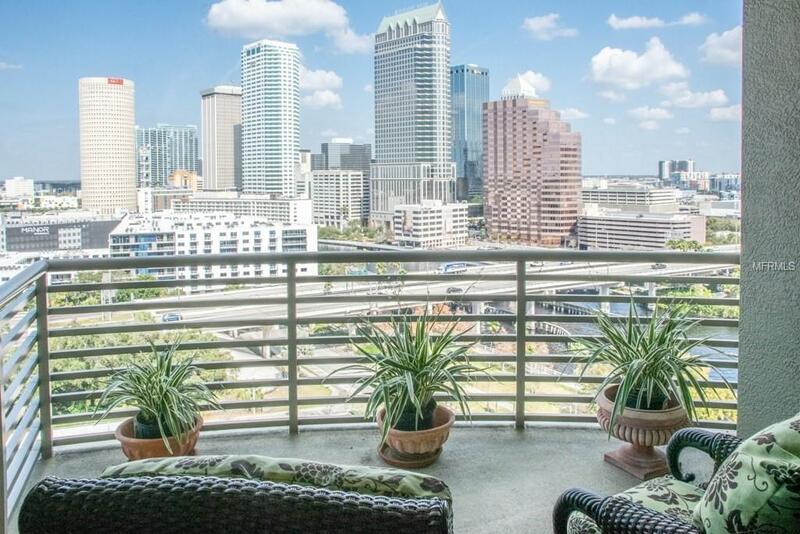 Enjoy dramatic views of the downtown Tampa skyline, the Hillsborough River, Riverwalk, and Channelside from every room of this remarkable 15th floor condominium located in the innovative Parkside building. This spacious two-bedroom condominium is move-in ready with classic, architectural, designer finishes and elegant wide-plank European white oak hardwood floors. With a functional split floor plan, this unit highlights an open kitchen and coffee bar, separate dining and inspiring studio area featuring breathtaking city views. The kitchen offers new stainless appliances, access to the utility room, Edison bulb pendant lights, and granite breakfast bar overlooking the main living area. The large master suite continues with balcony access and a spacious walk-in closet, while the guest suite boasts two closets, and a bathroom containing a deep soaking tub and sophisticated grey vanity with white Carrara marble top. 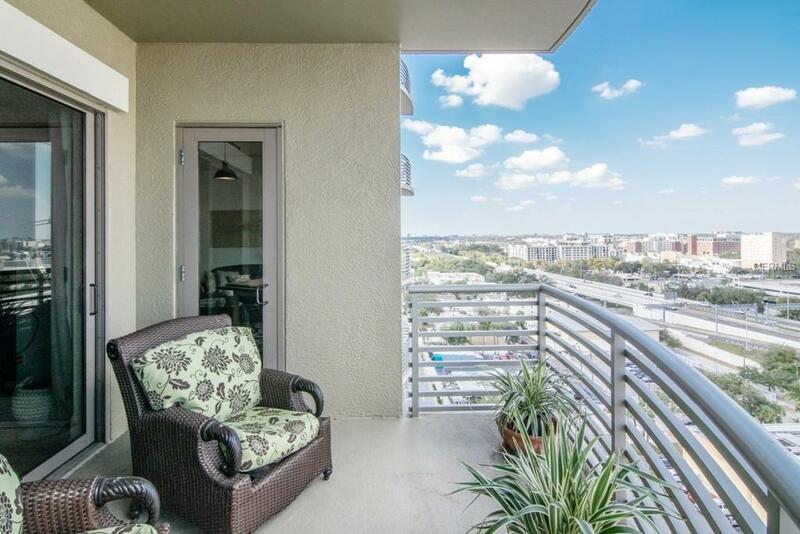 Key attributes include fashionable light and contemporary bath fixtures, remote controlled shades, tray ceilings, crown molding, 2016 water heater, storage closet located on balcony, and two parking spaces on third floor. 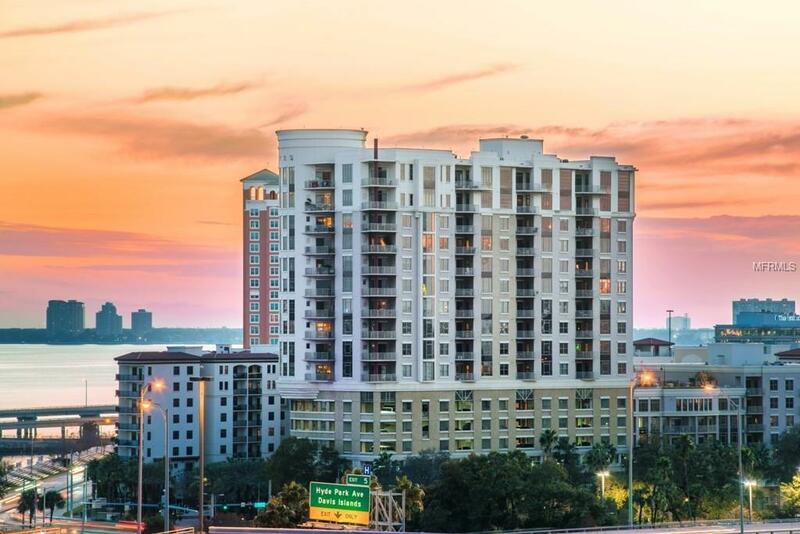 The Parkside of One Bayshore is a wonderful community full of luxury resort-style amenities including secured fob entry, full gym and rooftop pool area overlooking the city of Tampa. 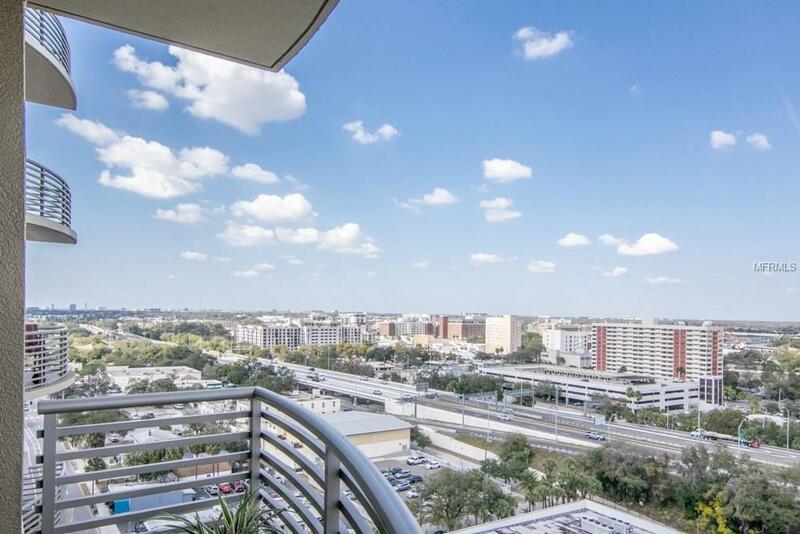 Located in the top-rated Plant School District, moments away from famous Bayshore Boulevard, the ever-popular Tampa Bay Riverwalk, Amalie Arena, Sparkman Wharf, and Hyde Park Village. Additional Lease Restrictions Lease Restrictions To Be Confirmed By Buyer. Pet Restrictions Pet Restrictions To Be Confirmed By Buyer.